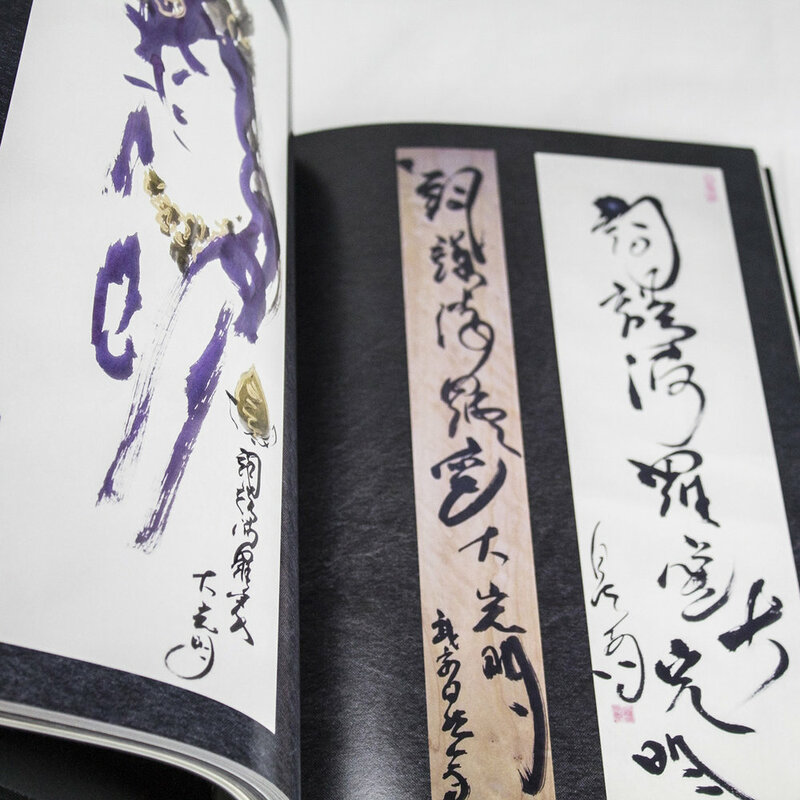 "I see Hatsumi Sensei's heart and soul reaching out from these works. I am struck by his personality and his inexhaustible spirit. 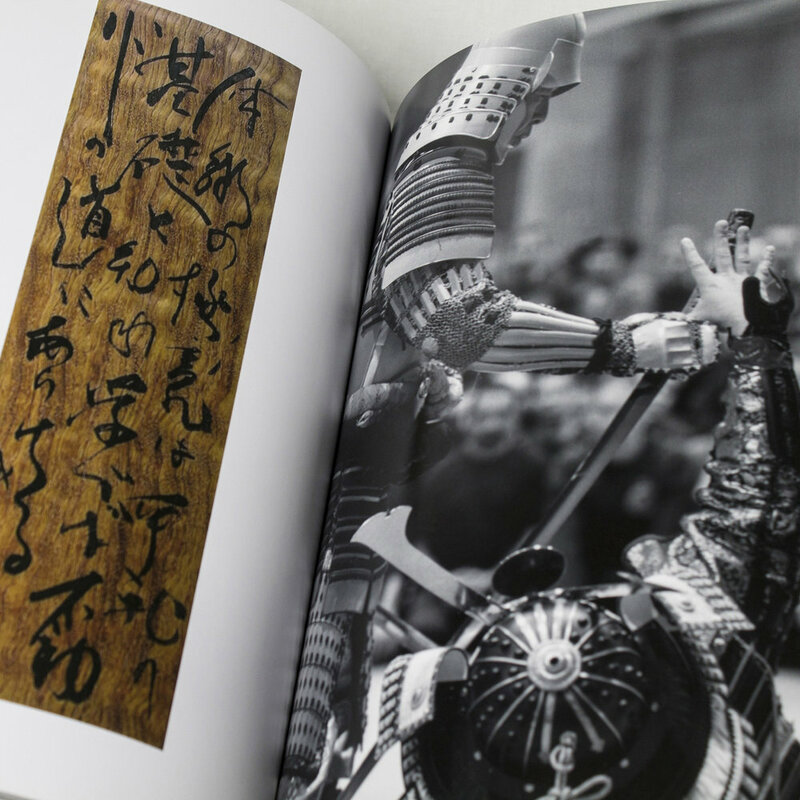 His soul finds bursts of expression through his martial and artistic actions, making these works and photos truly moving." 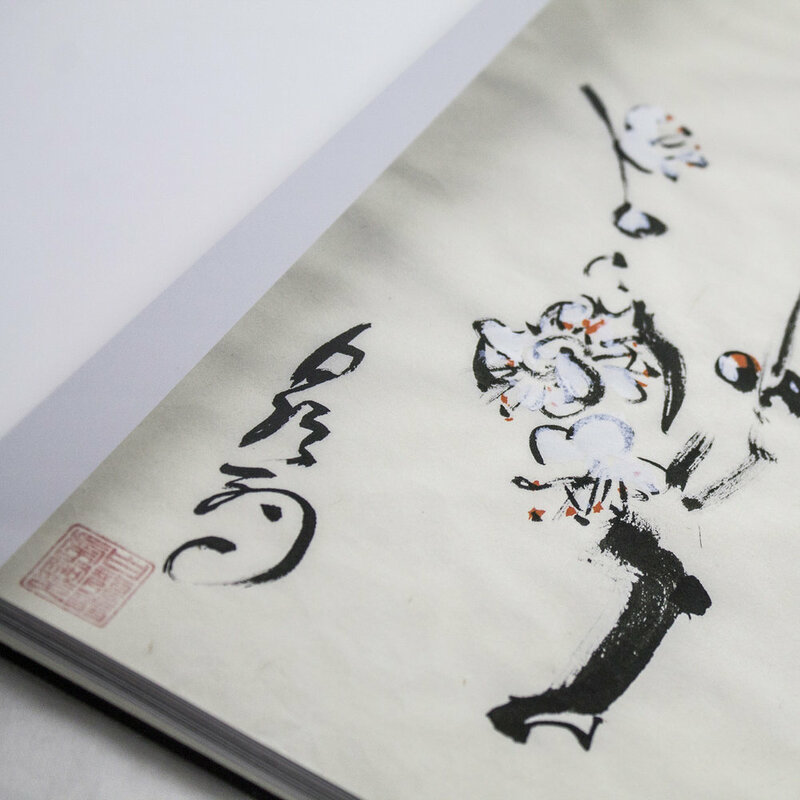 To his students, Hatsumi Sensei is martial artist, calligrapher, painter, mentor and more... Worldwide, Masaaki Hatsumi is famous as Soke of the Bujinkan Dojo and head instructor of nine Japanese martial traditions. 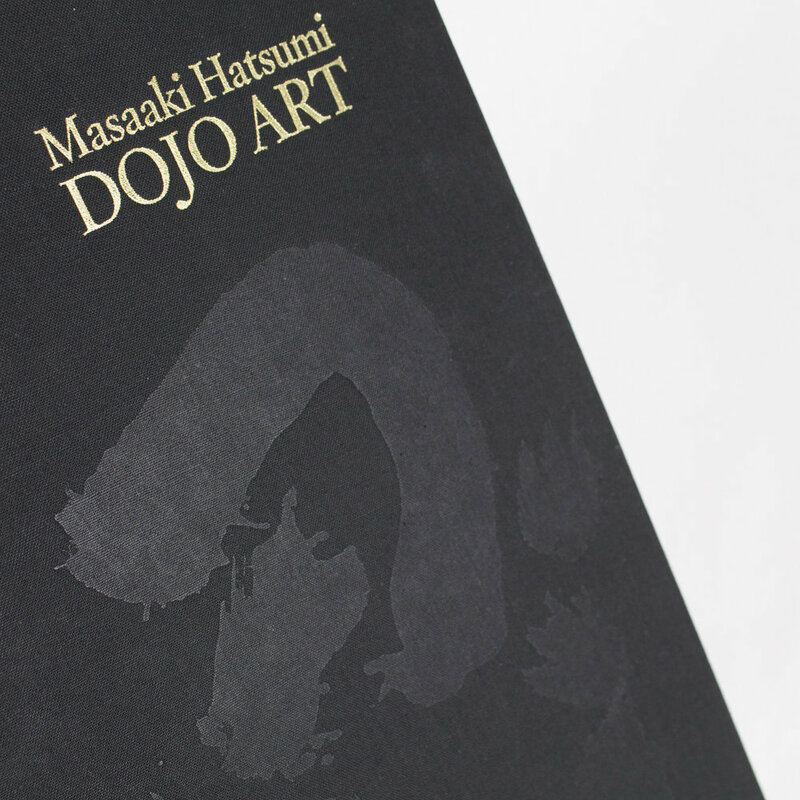 Masaaki Hatsumi: Dojo Art is the first book to look primarily at Masaaki Hatsumi's paintings and calligraphy. 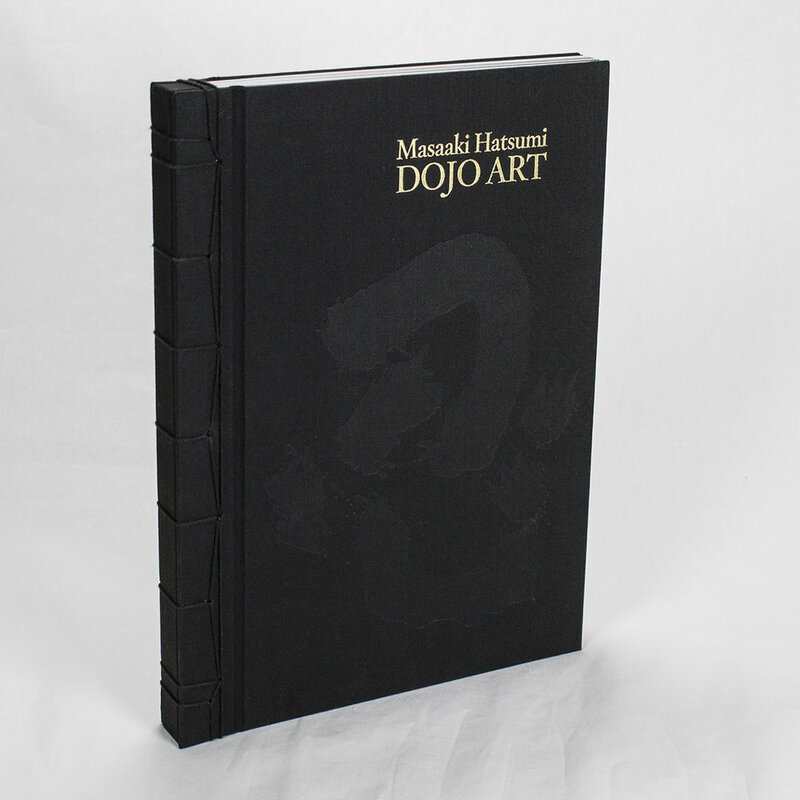 The book considers the many arts of Masaaki Hatsumi and provides a glimpse of the intersection: the very essence of the martial arts. 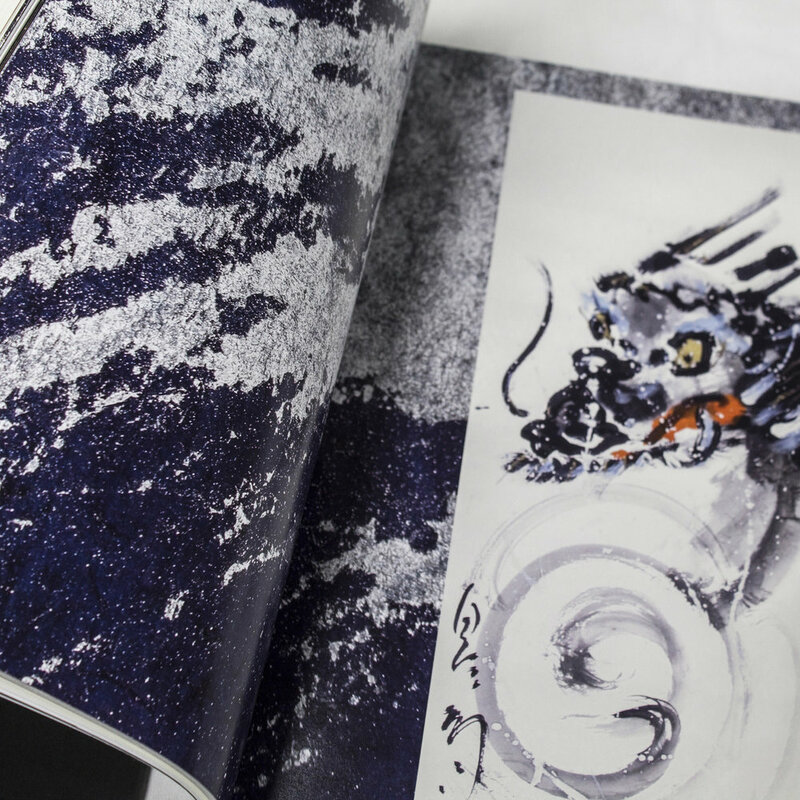 Only 2,000 books were made. 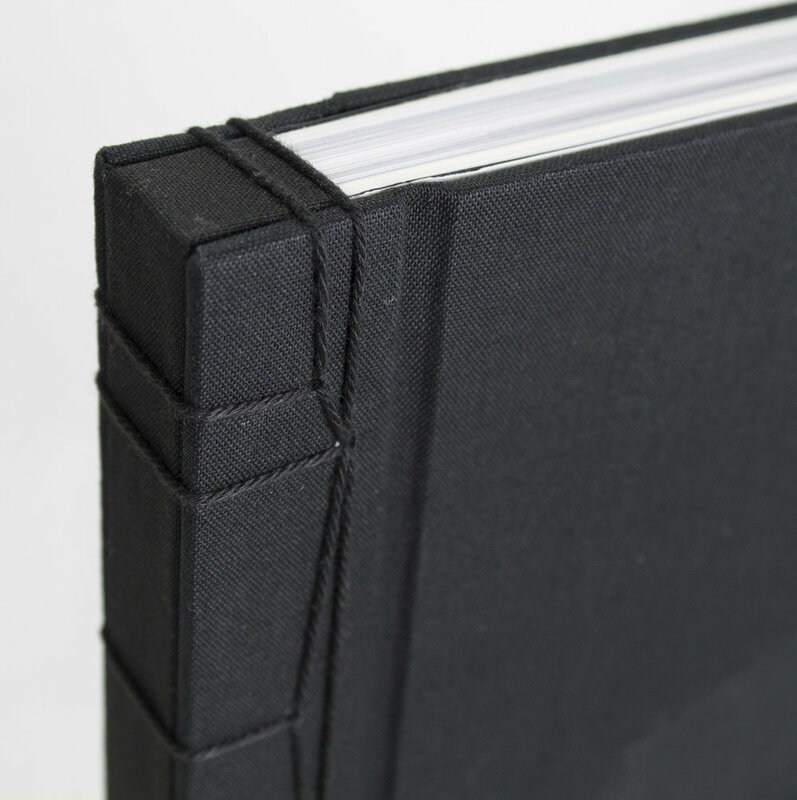 We already delivered to all our Kickstarter supporters and only a small number of these first edition books remain available for purchase. 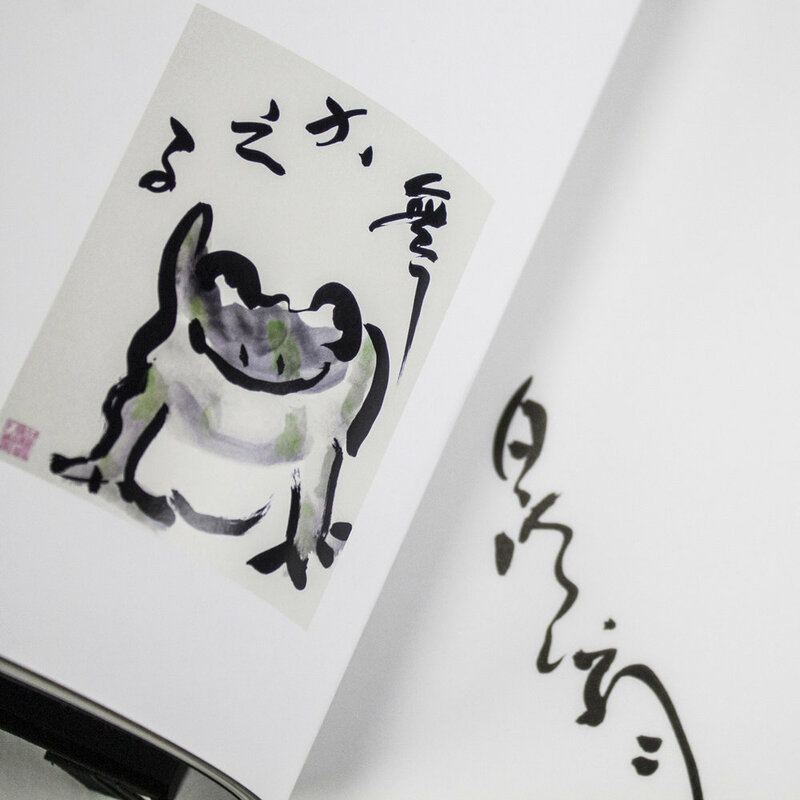 $30 International shipping via Japan Post, Express Mail Service to addresses outside the United States. 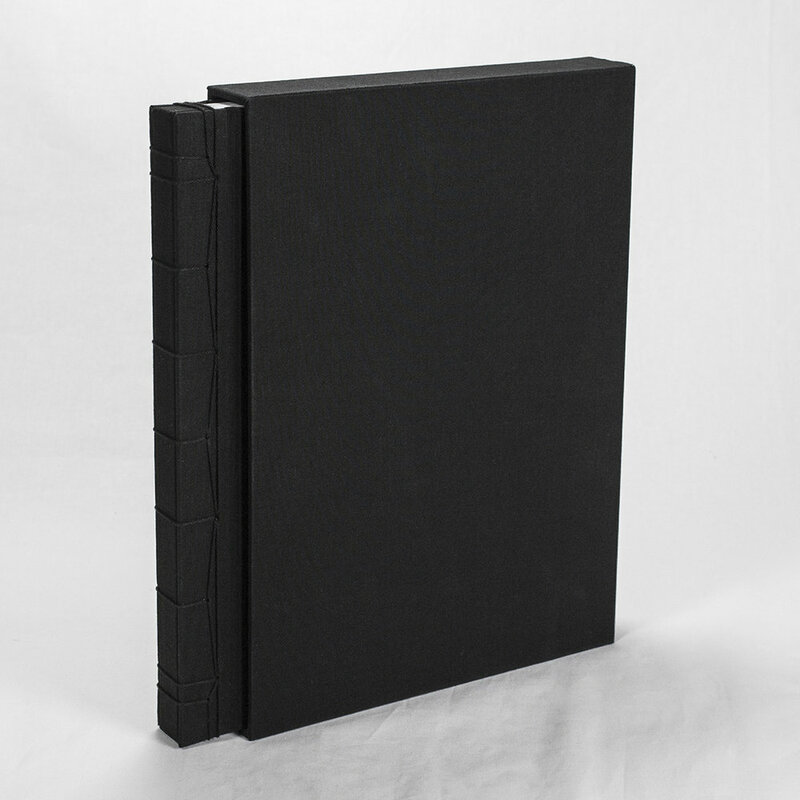 On delivery, your country may charge additional fees or taxes.